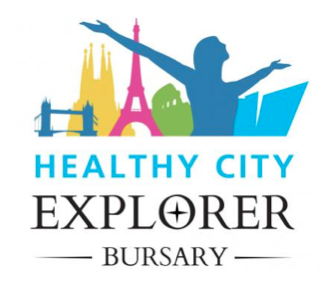 Belfast Healthy Cities is offering an annual bursary throughout WHO European Healthy Cities Phase VI (2014-2018). It will allow individuals working in the field of health and wellbeing, including healthy urban planning and design, to visit another WHO European Healthy City or National Network to study their approach to addressing a key issue relating to health inequalities. The bursary is open to applicants living or working in Belfast from community, voluntary, public and business sectors. Suggested topics for study could include early life; older people; health literacy; physical activity; nutrition and obesity; alcohol; tobacco; mental well-being; health and social services; public health capacity; healthy urban planning and design; transport; the health impacts of climate change and housing and regeneration.